Neocons beware: you’re not gonna like this book. The Leverett’s are a married couple who provide some context for our national relationship with the Islamic Republic of Iran….oh, and they have some serious credibility. They have worked at the National Security Council, CIA, and State Department, and currently teach at Penn State and American University. These are people that I seek out – those who have first-hand experience with a situation and can provide a perspective other than the rhetoric you’ll get from Fox and CNN. So what is this book about? The Leverett’s argue that American policy toward Iran has failed miserably and will inevitably lead to war. Indeed, sometimes it seems as though we are constantly posturing for war. 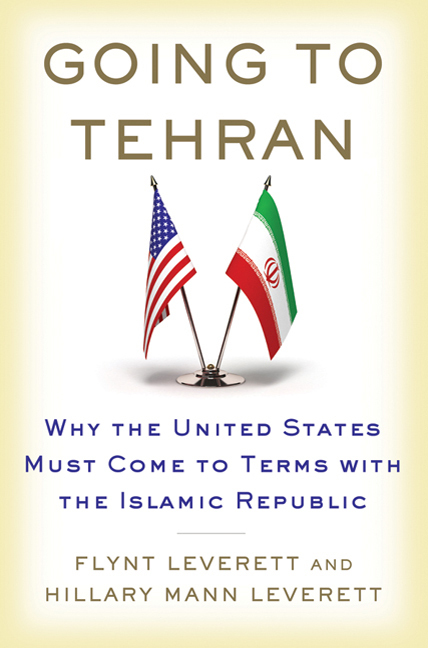 The Islamic Republic of Iran is often portrayed as an irrational and illegitimate state, and the Leverett’s make a compelling case why this is not so. The Leverett’s are not apologists for either Iranian leadership or actions, but they do begin from a fundamentally different perspective – that Iran is a sovereign state capable of pursuing its interests. To me, this is a rational argument and it dovetails (not coincidentally) with the principles of basic human action. If you’re up for a little history, politics, and a refreshing perspective, or you are a citizen of the world, this book is a great read. April 9, 2014 in Book Review.